Tolo News: Addressing an event in Mazar-e-Sharif on Sunday, Noor accused Hekmatyar of not acknowledging government despite having signed a peace accord. 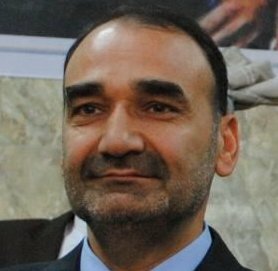 Balkh governor Atta Mohammad Noor on Sunday warned the central government not to conspire against him and said he would respond to those at the Presidential Palace if such moves are not stopped. He said that no power will be able to oust him from his position. Click here to read more (external link).